Audi RS4 Avant Review 2019 | What Car? 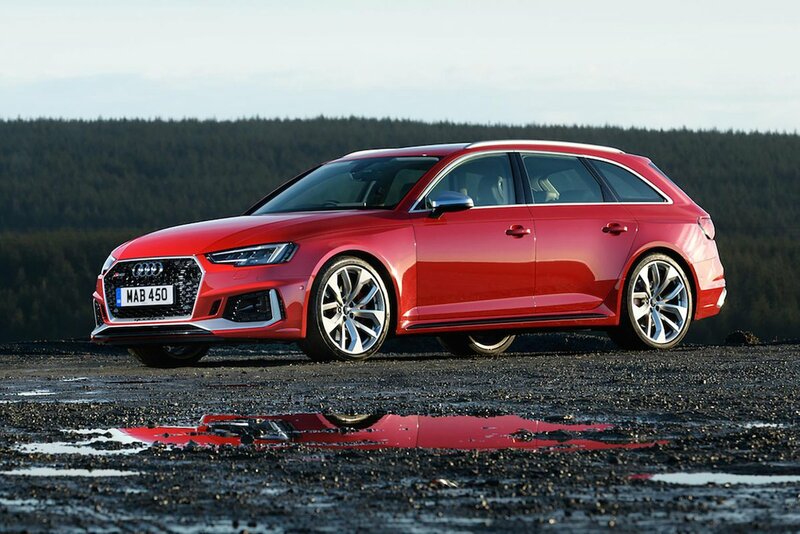 The Audi RS4 Avant is a very quick estate – a curiously appealing car category but one without very many entrants. Indeed, until BMW makes an M3 Touring (which it probably won’t) or Alfa Romeo designs an estate version of the Giulia, the RS4 has only one direct rival: the Mercedes-AMG C63 Estate. However, don’t think for one second that Audi has let its guard down due to a lack of competition. Oh no. With a new 2.9-litre turbocharged V6 under the bonnet, the RS4 certainly has the firepower to back up its IMSA-inspired aesthetics. The 0-62mph sprint takes just 4.1sec, with a top speed of 155mph (although this can be increased to 174mph). However, straight-line speed is only one element in a very complex package. 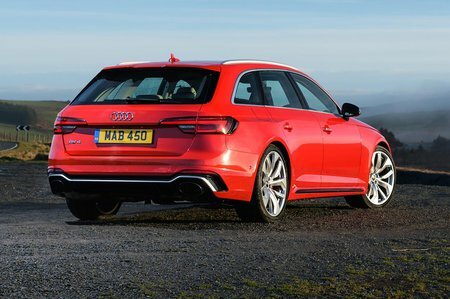 So to find out how the RS4 handles, rides and what’s it like inside, read on. And if you do want to buy one, head on over to our new car deals page – you could get yourself a decent discount off the list price.